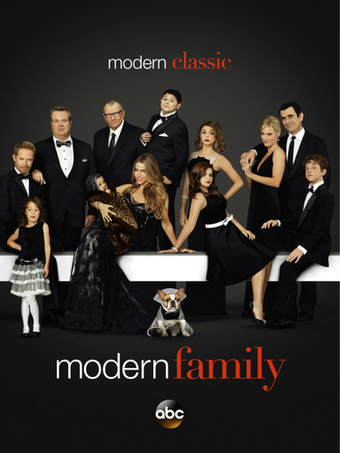 Our Luxe Leopard Throw is featured on Modern Family! 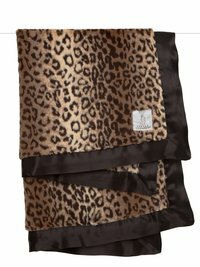 Our Luxe Leopard Throw is featured on the Emmy winning show, Modern Family! Jay & Gloria's baby is wrapped in our blanket in the Season 5 official promo image.